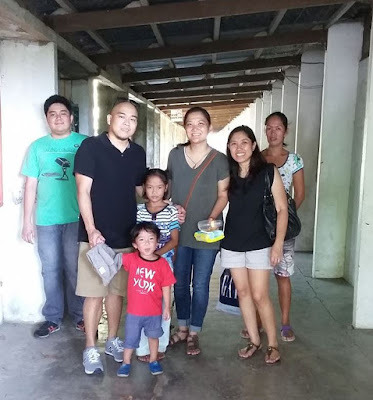 Last April 15, TF donors Jackie Lou Velasco-Azucena, and Joe and Joy Olorga visited St. Francis of Assisi School of Silay City and met their scholars for the first time. The Olorgas were on vacation from the US with their son, Logan. They have been sponsoring Mariel Sadio, who is in Grade 3, since 2012 when she entered SFAS in Pre-Kindergarten. They chose her as their scholar during the 35 Scholars Challenge in April 2012. Jackie Lou has been supporting Tapulanga Foundation since 2005. She also helps in sponsoring other school needs of 10th grader Jhane Rose Coja. "On April 15, we finally got the chance to meet Mariel, our scholar since pre-kindergarten. 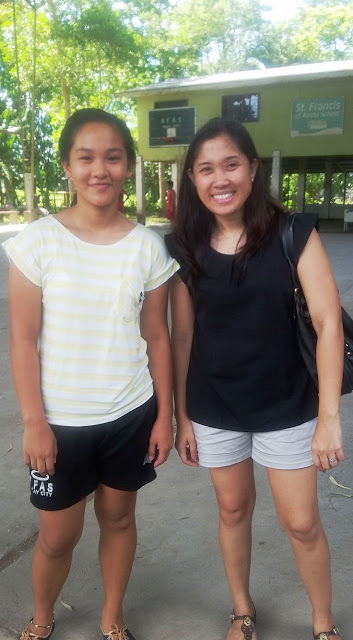 It was quite nice to see her in person after several years of exchanging photos and messages via Facebook and email. 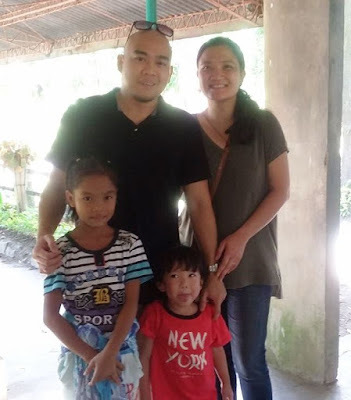 It was very rewarding to see her doing so well in school and be able to gradually achieve her dreams in life with the help of the Tapulanga Foundation. We also met our scholar's mother, Malou.